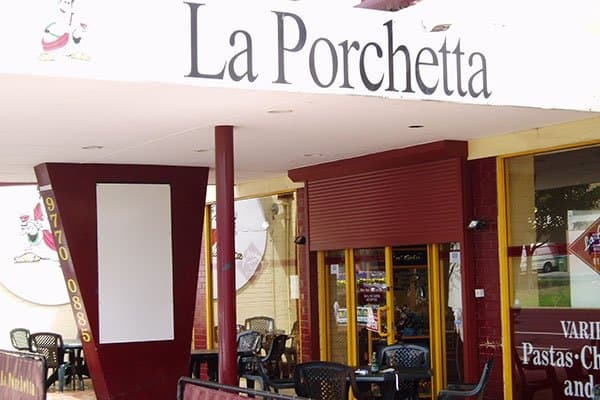 Commercial installation of roller shutters allows La Porchetta to have a bright, friendly atmosphere created by a big glass entryway. At night they can close down the whole front & keep their business safe. 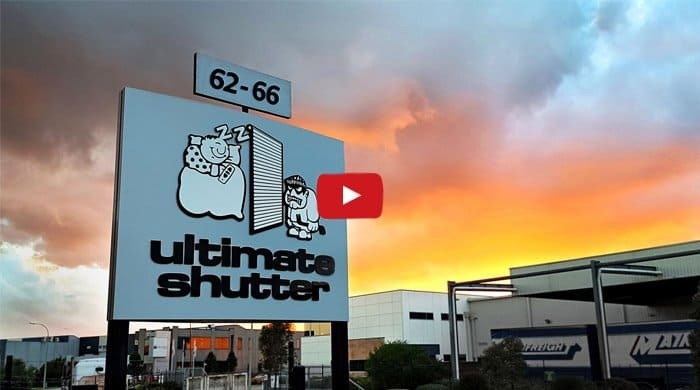 Do you need shopfront shutters installed?